Fake photos have been around for decades and didn't always require high tech solutions. Meet some of the most famous photographs that turned out to be fake, and how they faked them. 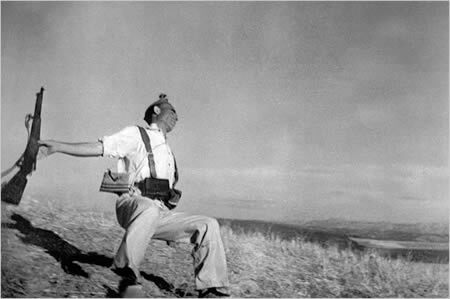 Robert Capa's famous photograph, Falling Soldier, may be the latest addition to a growing list of art fake photos. The image, taken in 1936, depicts a soldier in the Spanish Civil War at the moment of his death, twisting towards the ground as a rifle falls from his hands. 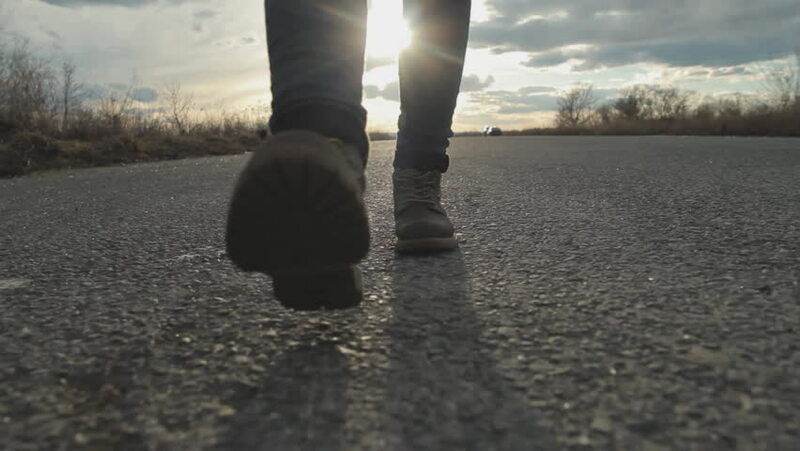 But a new book, Shadows of Photography, a Spanish researcher named Jose Manuel Susperregui suggests that the photo was not taken at the town of Cerro Muranio, as was originally thought, but outside the town of Espejo, 35 miles away. 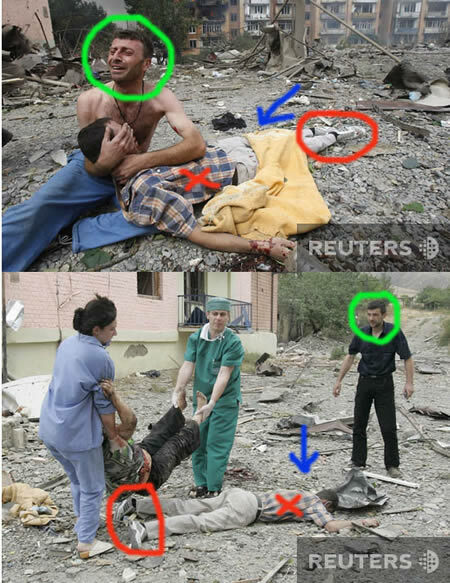 It may seem like a small difference, but according to Susperregui, that's evidence that the photo was staged, similar to the other photos from the series on that front. And along with the help of the Spanish press, he managed to match the background of the photo with a current location. Historians add more evidence: the fighting in Espejo had not yet begun when Capa passed through. 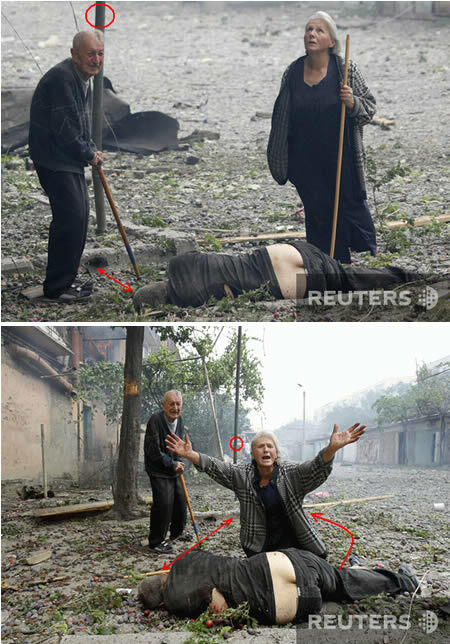 The caption Reuters gave to this photo is "Georgians stand next to the body of their son in the town of Gori". 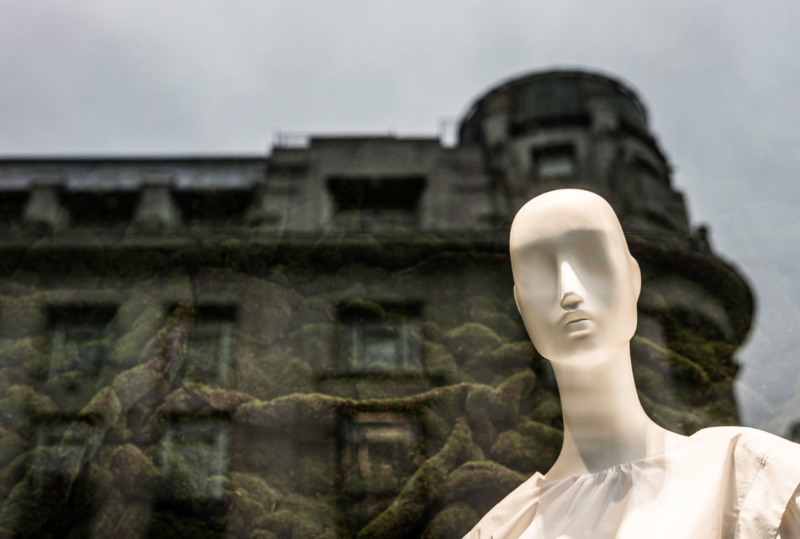 The woman is looking up towards the sky from where, presumably, death had stricken "her son". But for the purposes of this photo the body of the "son" has been obviously moved quite a bit away from the curb. This was clearly not done in order to cover up the naked parts of the dead man's body, nor to allow some measure of dignity to the dead. Was it done for the light? (One should challenge Reuters to find a mother -- any mother -- who would allow the body of her child to be dragged through dirt half naked like this, while she is taking instructions from a photographer where to stand, where to look and what to do next). Note: some readers wrote to us saying these pictures weren't doctored. 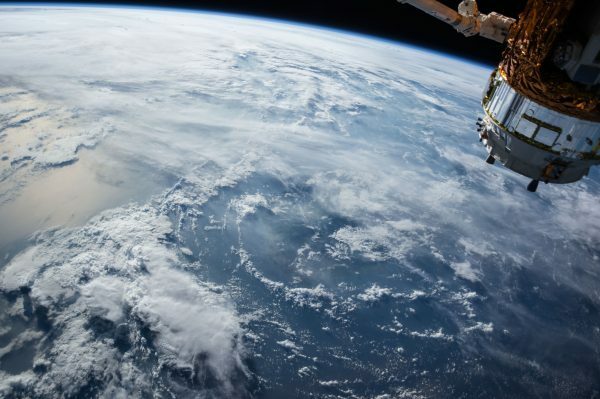 When a news photographer first sees a scene he or she will immediately take a photo from where he or she is, with the longest zoom or focal length required to frame the shot so that you get SOMETHING. 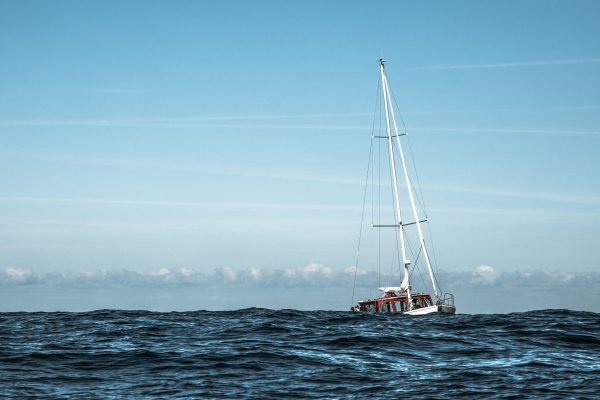 Then the photographer proceeds to move closer to the scene while zooming out or switching to a wider focal length in order to get a better photo with more impact. Often the best photo of the series is an extreme wide angle shot very very close to the main subject with the supporting elements near but not competing with the main subject. 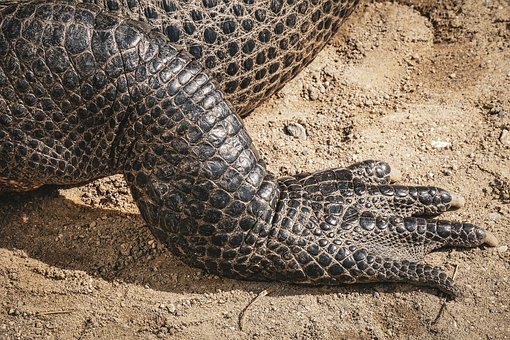 These photos show the difference between photographing the scene with a 200mm lens vs. using a 20mm lens. (Thanks, Greg). This hoax emerged on the internet just weeks after the Sept 11 attack. 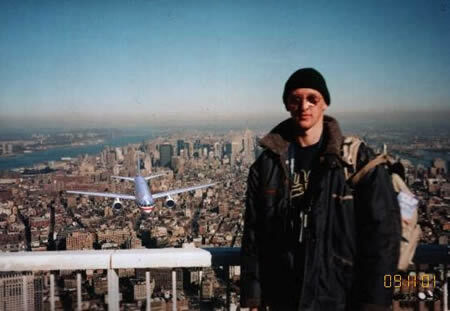 Although rational assessment of the picture quickly reveals its flaws (how could the tourist not hear the plane? how did the camera survive? Besides, anyone who visited the WTC before 9/11 knows the outdoor observation deck was atop #2 WTC (the south tower). The photo looks north, toward the Empire State Building. But #2 WTC was hit from the south by the hijacked plane. 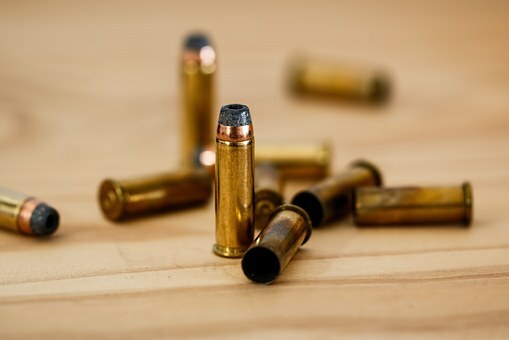 ), the horror of the scenario and the rawness of America's wounds gave the image a huge emotional impact. 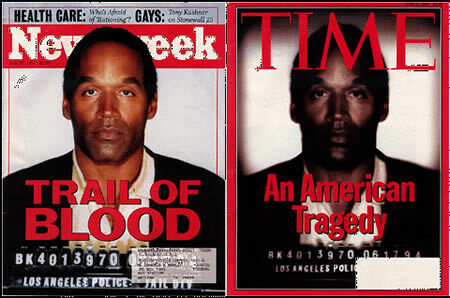 The June 27, 1994 covers of Newsweek and Time had two different versions of the same mug shot of O. J. Simpson. The Time cover makes Simpson's face darker, blurrier, and unshaven. Matt Mahurin, the illustrator at Time Magazine who manipulated the police photo of O. J., at his word, he said that he "wanted to make it more artful, more compelling." The cover of TV Guide in August 1989 displayed this picture of daytime talk-show host Oprah Winfrey. 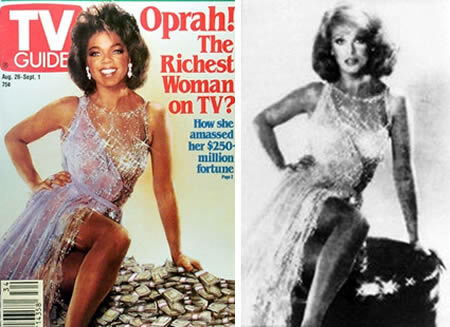 This picture was created by splicing the head of Winfrey onto the body of actress Ann-Margret, taken from a 1979 publicity shot. The composite was created without permission of Winfrey or Ann-Margret, and was detected by Ann-Margret's fashion designer, who recognized the dress. 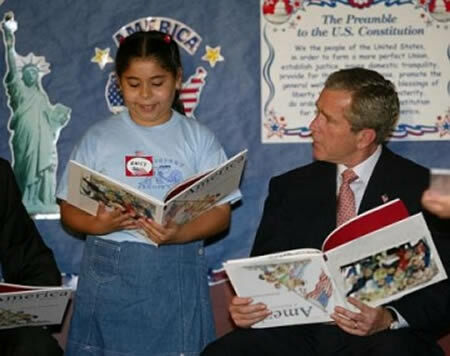 This photo of George W Bush holding a picture book the wrong way up during a visit to a school delighted some opponents of the Republican president, and helped foster his buffoonish image. But press photos from the event in 2002 revealed that Mr Bush had been holding the book correctly - hoaxers had simply used photo editing software to rotate the cover. This fake photo was first published by the Reuters as an image of a "dead woman being carried by the Georgian soldiers from the town of Gori". But this "dead woman", incredibly, is clutching the nurse's arm. Later, the same man lying next to her was spotted in different positions. 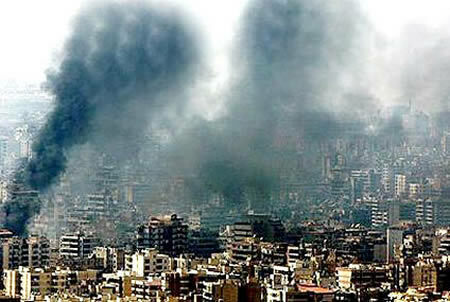 August 2006: This photograph by Adnan Hajj, a Lebanese photographer, showed thick black smoke rising above buildings in the Lebanese capital after an Israeli air raid. The Reuters news agency initially published the photograph on its Web site then withdrew it when it became evident that the original image had been manipulated to show more and darker smoke. "Hajj has denied deliberately attempting to manipulate the image, saying that he was trying to remove dust marks and that he made mistakes due to the bad lighting conditions he was working under," said Moira Whittle, head of Reuters public relations. 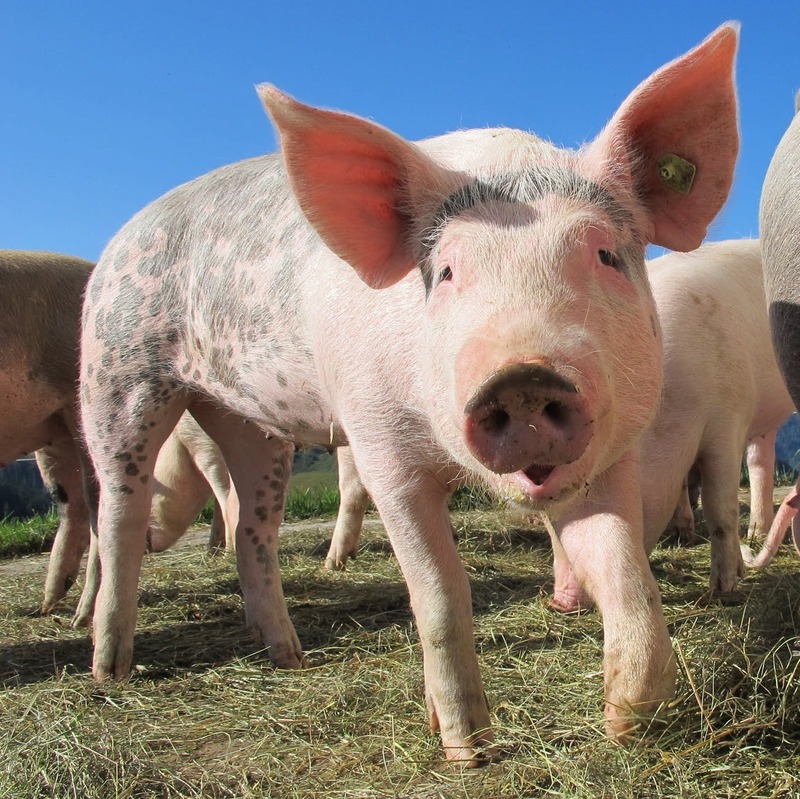 "This represents a serious breach of Reuters' standards and we shall not be accepting or using pictures taken by him." Other photographs by Hajj were also determined to have been doctored. The most common examples of photograph alteration and falsification come from communist Russia. Unwanted persons, so-called "enemies of the people" were not only killed, but also removed from photographs where their presence was unwanted. Photographs were altered with the intent of changing the past. Leo Trotsky was a close friend of Lenin, and shared his idealistic ideas about the communist state. 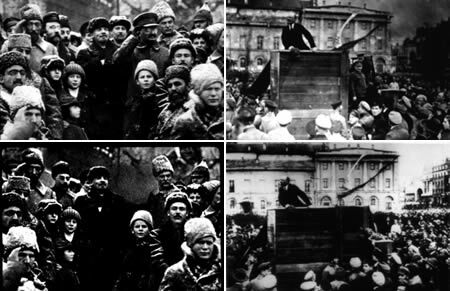 In these pictures he can be seen together with Lenin and later was removed from both photographs. The historical reason for this alteration is that Stalin eventually began to see Trotsky as a threat and labeled him an "enemy of the people". After he was deported from the Soviet Union in 1929, Trotsky criticized Stalin's leadership, arguing that the dictatorship Stalin exercised was based on his own interests, rather than those of the people. This contributed substantially to Trotsky's removal from photographs and history. The dramatic image on the top made its rounds on the Internet in 2001. 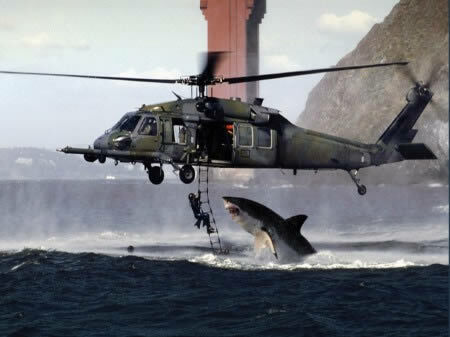 This striking fake was created by merging two separate images - a US Air Force helicopter on a training exercise in San Francisco, and a great white shark leaping out of the water off the cost of South Africa.